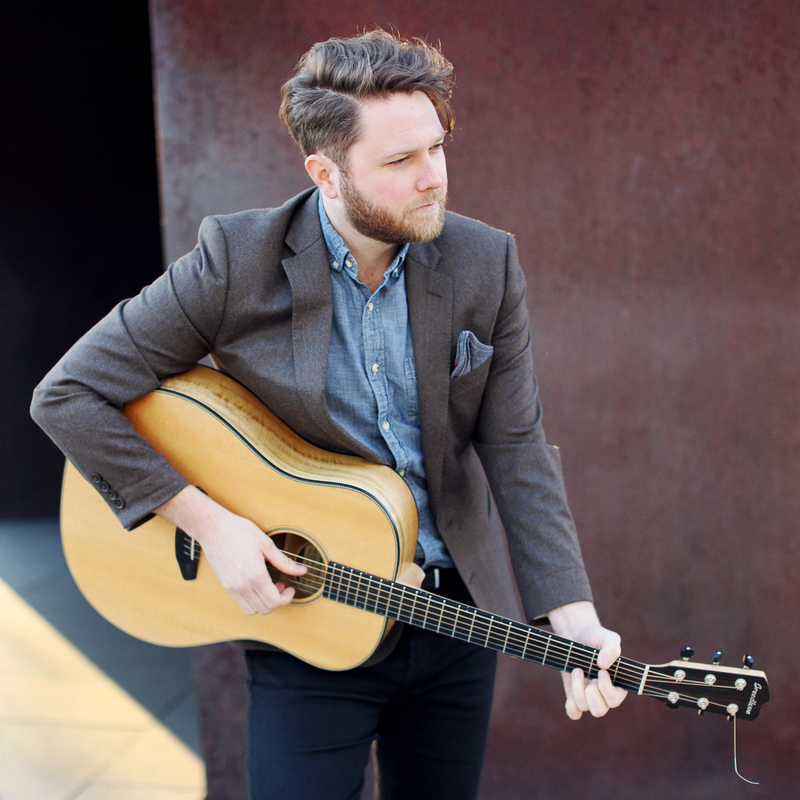 Luke Wade describes himself as a pop singer/songwriter with strong Americana influences. His sound is reminiscent to soulful crooners and songwriters like Ray LaMontagne, James Bay, Adele (to a certain extent) and Sam Smith, but a little more distinctly American. While Wade is known as a Texas-based musician, he gained national attention on Season 7 of NBC’s reality singing show, “The Voice,” by making it to the Top 8 on Team Pharrell Williams. Wade has headlined more than a thousand live shows and toured and performed with Casey Abrams, Patti LaBelle,Ingrid Michelson and OAR. As the official 2015-16 Komen Artist, he released “Ain’t No Mountain High Enough” with Mia Z to benefit Susan G. Komen and the fight against breast cancer. Wade has also performed the halftime show of the Denver Broncos game at Mile High Stadium, AT&T Stadium during the Dallas Cowboy game and performed the National Anthem at the Texas Motor Speedway. Wade released his first album, “Tomorrow’s Ghosts,” in 2010 and his second album, “The River,” in 2014. Wade’s anticipated third, full-length studio album, “Only Ghosts,” will be released January 2017.